Talk about a glow up. 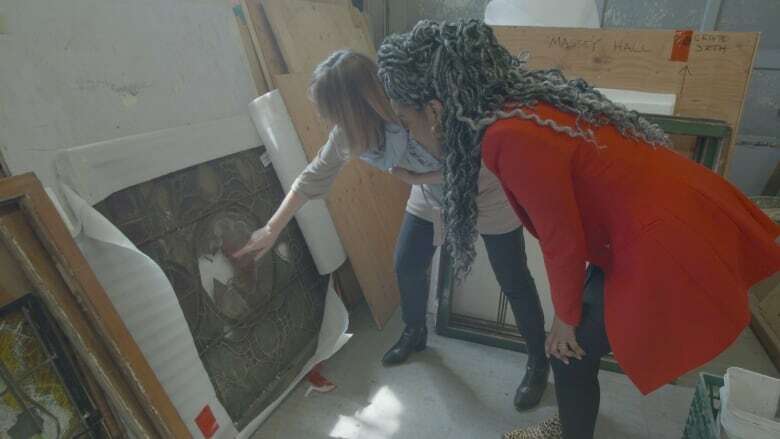 Birds were nesting in them, but now a team is "pane-stakingly" restoring these Art Nouveau treasures back to their original glory. 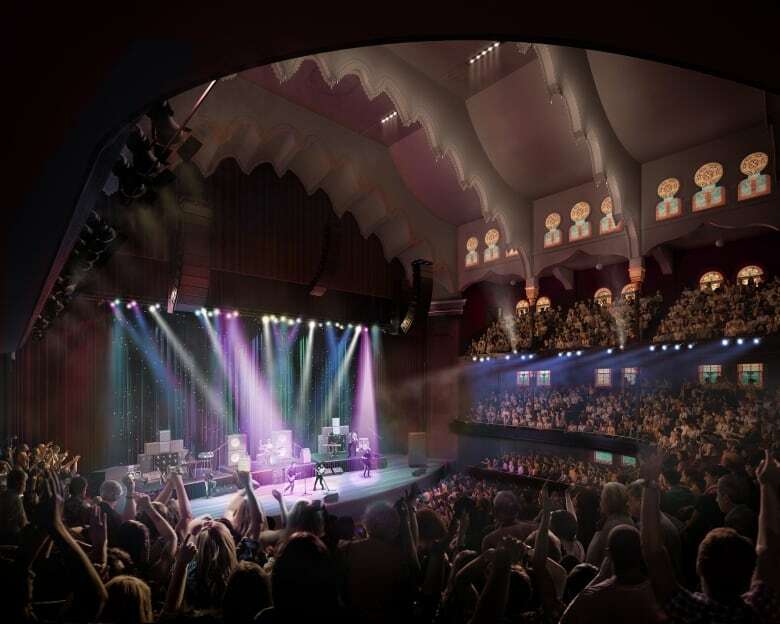 Toronto's Massey Hall is a legendary performance venue that's hosted countless greats on its stage since it opened its doors in 1894. But in July 2018, the downtown hall closed for a much-needed 145 million dollar restoration project that will take two years to complete. 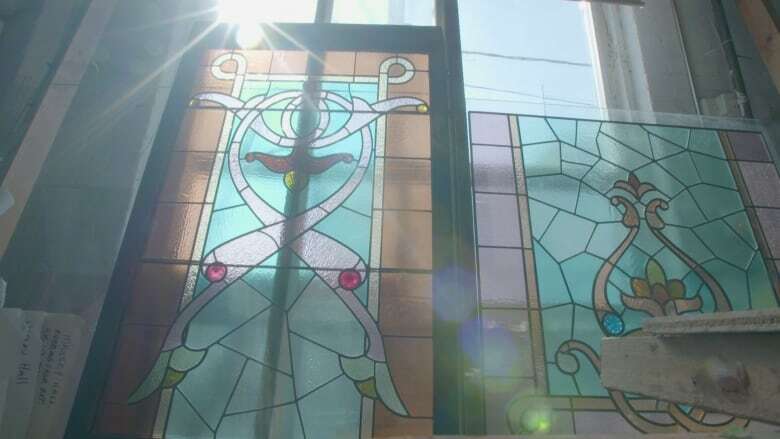 And one incredible forgotten feature of the building is finally getting some love: the 93 spectacular stained glass windows that have been hidden since the 1950s. 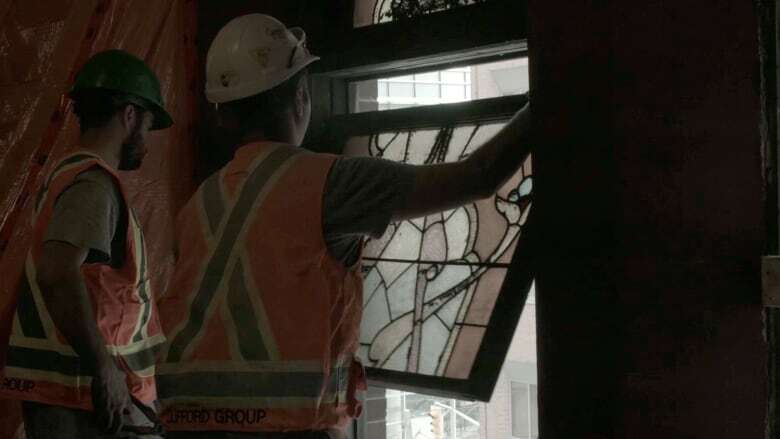 The Art Nouveau-style windows were created in the 1890s by the Faircloth Brothers in Toronto, but have been shuttered behind plywood for decades to keep light and street noise from disturbing the hall's performances. 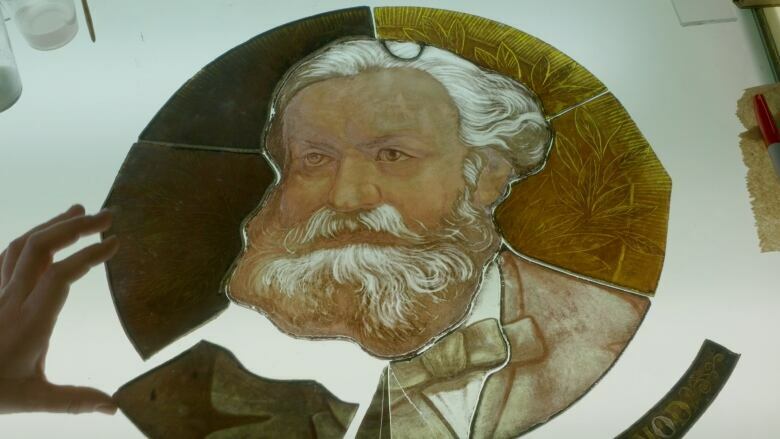 The first step in the glass restoration was to carefully remove the windows and transport them to two glass studios in Toronto, EGD Glass and Vitreous Glassworks. 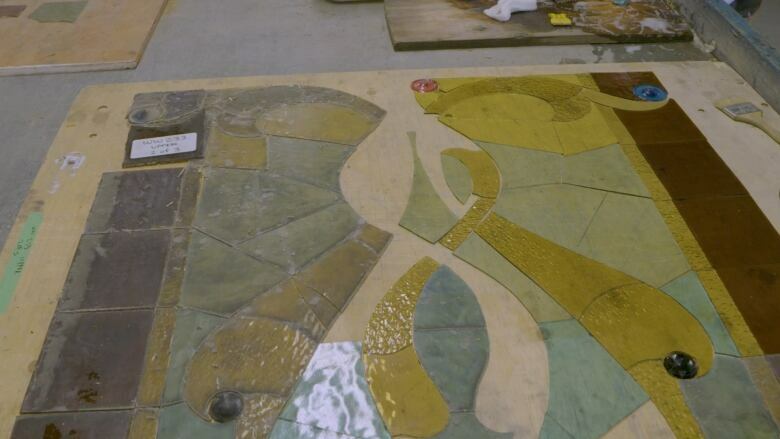 The restoration teams have their work cut out for them — dismantling, cleaning, re-leading, weatherproofing and in some cases painting over 1600 sq ft of stained glass. "Everything that we do is reversible," explains EGD's principal and lead conservator Eve Guinan. "We don't damage the integrity of any of the original — we just add anything that can be removed." 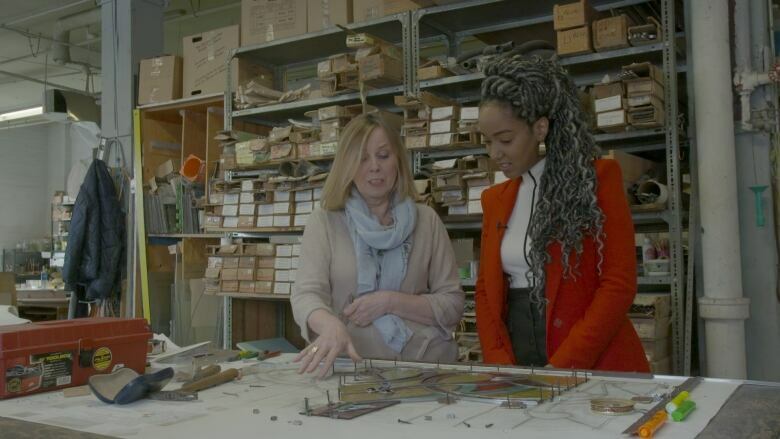 CBC Arts's Amanda Parris visited EGD Glass in Toronto's West End, where Guinan walked her through the fascinating process of bringing these historic windows back to life.